Did you know that the Abbotsford Food Bank is one of 90 programs of Abbotsford Community Services? 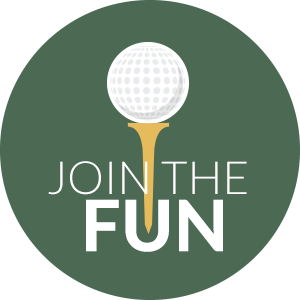 If you are a golfer, this event is for you! Last year was a hit. Click the icon below for more details!